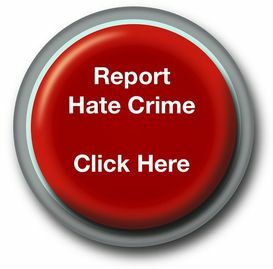 This page will give you information on how to report a hate crime, what happens when you do and some of the support that is available in Gypsies, Roma and Travellers if you have been a victim of hate crime. 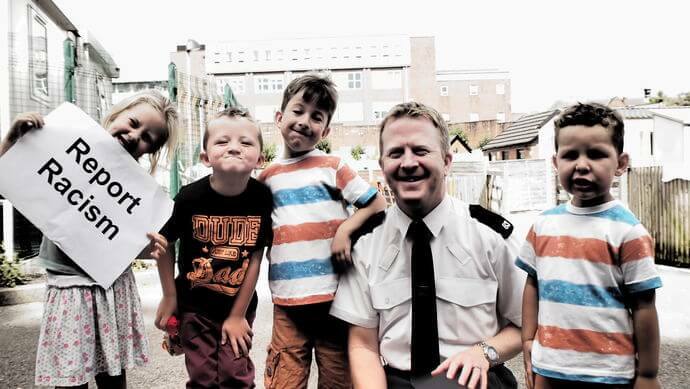 The Crown Prosecution Service (CPS) is the organisation that takes cases through the court system. They have produced guidance on Racist and Religious Hate Crime that is available on the 'Prosecuting hate crimes' page of this website.